Happy New Year you lovely lot!! I hope you had fun wherever you rang in 2017. After the busy Christmas period and a lot of overindulging, there seemed no better way to spend New Year than on a mini break in the country, somewhere new, and lucky for very unorganised me, we were invited to join friends up in the Peak District for a few days of walking, exploring, playing board games and just good, old fashioned relaxing. Heaven. My friend Marina had found a lovely little cottage rental in the pretty village of Hope, Aston Cottage through booking.com. 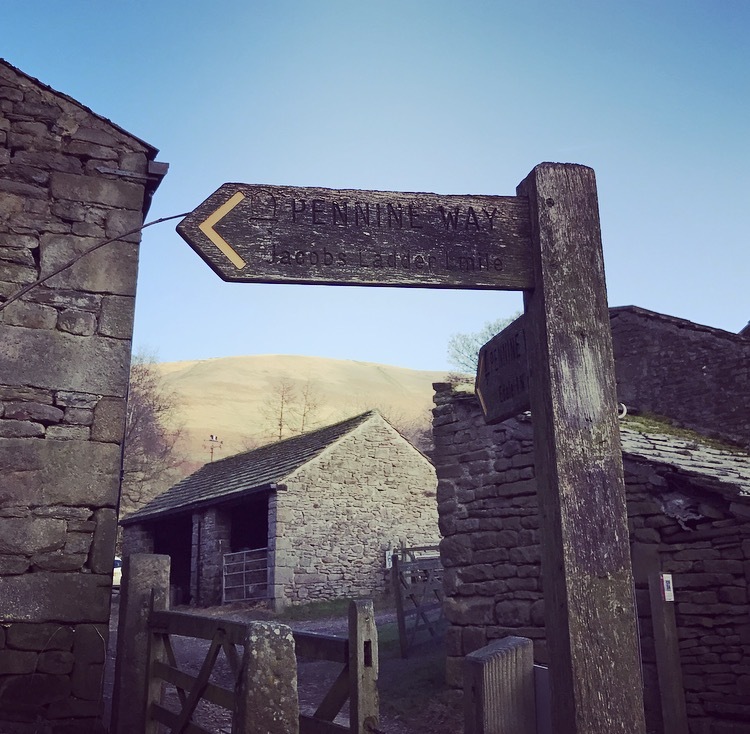 The historical village, dotted with it's lime and gritstone cottages, has a selection of cafes and country pubs, a local Spar for essentials, a green grocers, butchers and deli. 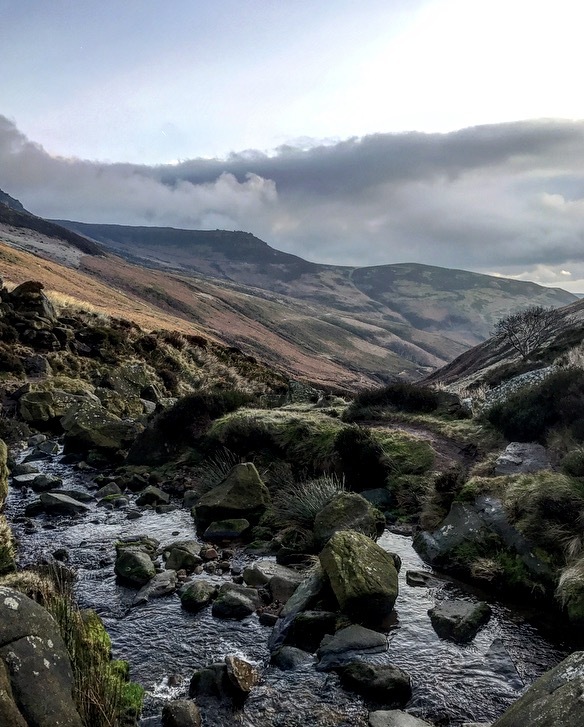 Warm, comfortable, clean and cosy, the cottage surrounded by the rolling Peak District hills, is in a wonderful locationfor walks, is dog friendly and even comes with some very friendly chickens! We arrived on Friday, took the dogs on an afternoon country walk and had some hearty homemade dinner before an early night in preparation for Saturday's trek 💪🏼. 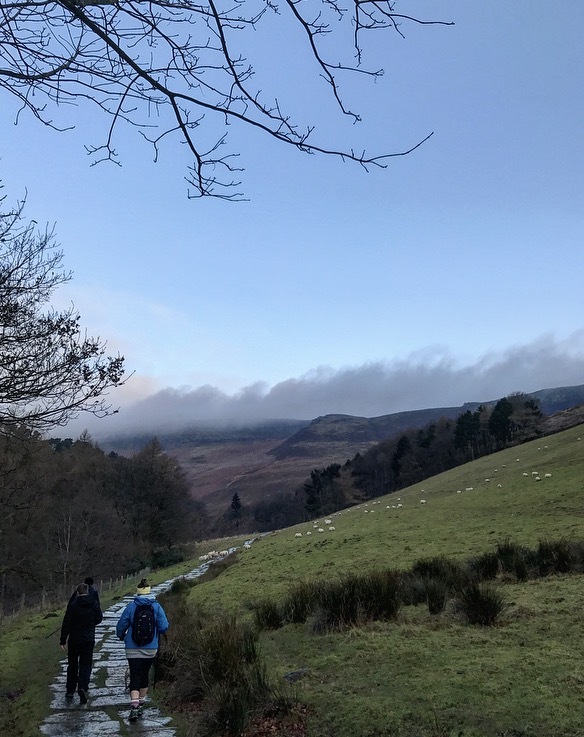 Eager to blow off the Christmas cobwebs, we got out bright and early and set off on our mission of getting to the peak of Kinder Scout in Edale. 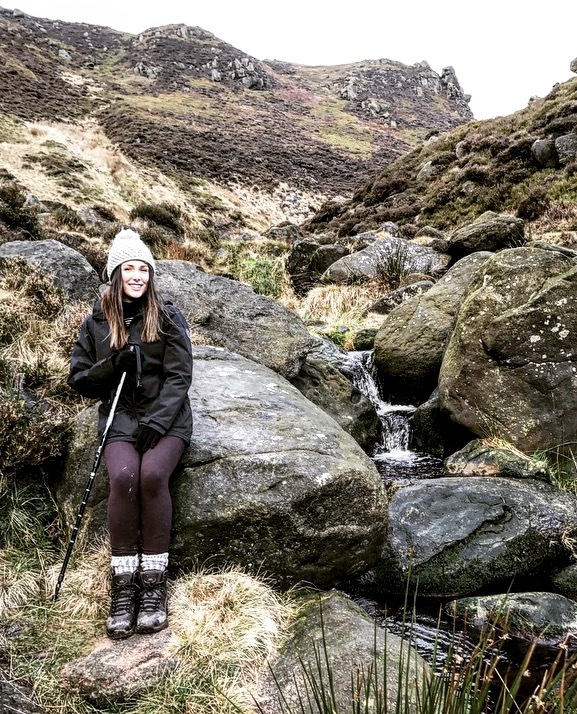 I absolutely loved my first visit to the Peak District, it was a perfect getaway for the New Year, and felt far more productive than going to the pub and drinking the year away! Will definitely be back this year, I can't wait to return, we had planned a trip to Chatsworth House on the Sunday, it's long been on my to do list - before realising everything was closed in New Year's Day! So it's top of my list when we visit again.